Following the sudden death of her husband, twenty-five-year old Catrin leaves her small village and takes a job as a housekeeper to the successful Van Nulandt merchant family. Amsterdam is a city at the peak of its powers: science and art are flourishing in the Golden Age and Dutch ships bring back exotic riches from the Far East. 1. 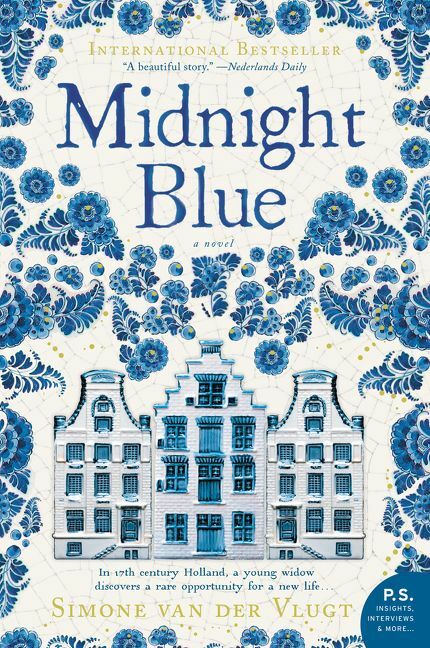 Midnight Blue is set against the backdrop of Holland’s Golden Age. Which historical details spoke to you the most in this novel? 2. When Catrin flees to Delft she gains a newfound independence. How does Catrin defy traditional seventeenth-century gender roles? 3. “Life isn’t a fairy tale,” Catrin tells the reader early in the novel, “it’s a fight where dreamers get a tough comeuppance.” Does that hold true for Catrin? What about the other characters who surround her? 4. 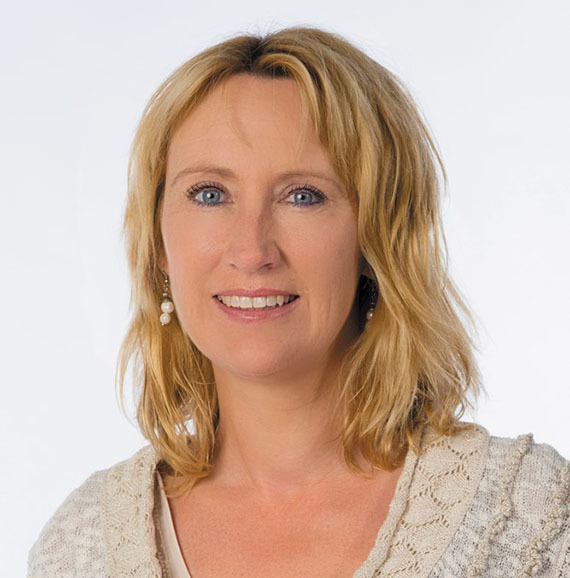 How is life in Catrin’s home village of De Rijp different from life in Amsterdam and Delft? Are the same things true of the small towns and big cities where you live in the twenty-first century? 5. Catrin’s marriage to Evert is one of convenience, but very different from her first. In the end, was it a good marriage? 6. Catrin stays with a little girl when she finds her dying of the plague: “If my time’s up, it’s up. I’m no longer willing to be driven on, nor prepared to abandon a dying child. If you do get what you deserve, then let God take note of that.” Would you have done the same? 7. “Hard work is an excellent remedy for grief.” Catrin tells us, “It doesn’t fill the emptiness in your soul, but it does ensure you’ve got no time to dwell on it for long.” Do you agree? 8. After Jacob dies, Catrin reflects, “. . . it hits me afresh that . . . there’s no longer anyone who knows my secret. I’m free. It seems I’ve built up some credit with God after all.” Do you buy into Catrin’s notions about stacking up credit with God? Is she truly free of guilt for Govert’s death? 9. What does the title Midnight Blue refer to? What role does the pigment play in Catrin’s life, and in the lives of the people around her? 10. Catrin survives an abusive husband, a catastrophic explosion, a devastating plague, and finally seems poised to find happiness at the end of this book. What do you think becomes of Catrin ten years after the novel’s end?